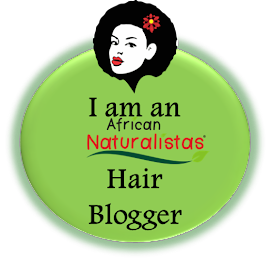 As you know, I contribute weekly to the African Naturalistas natural hair care blog. 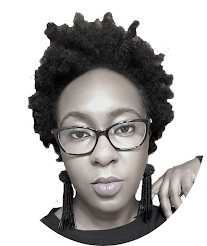 The owner Atilola has been nominated for the above competition, and would appreciate your votes. For more information and to vote, please visit African Naturalistas for Youth Citizen Entrepreneurship Competition. You can vote just once, I think. 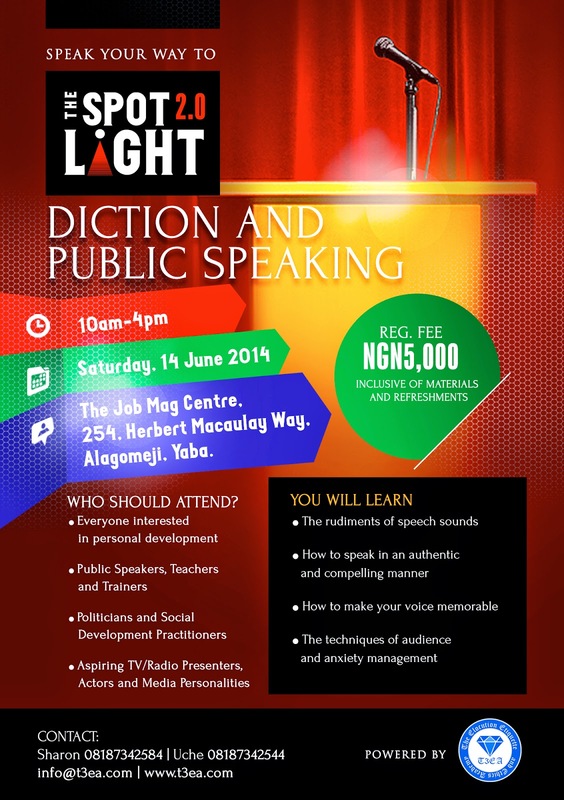 The ladies of T3EA (The Elocution, Etiquette and Ethics Academy) are having another workshop THIS Saturday. If you can make it, and have an interest as shown in the flyer, please do so.